It seems the King's genes are very definitely alive and well and living on not only through his daughter, but her children as well. 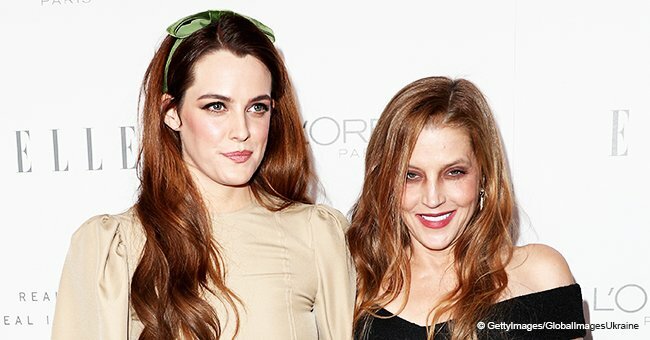 Fans of the late singer have always seen him shining through in his daughter, Lisa Marie Presley, but now that his grandson Benjamin Keough is all grown up, it appears he looks even more like his grandfather than his mother does! As reported by American Web Media, people tend to do a double take when they see Benjamin Keough. 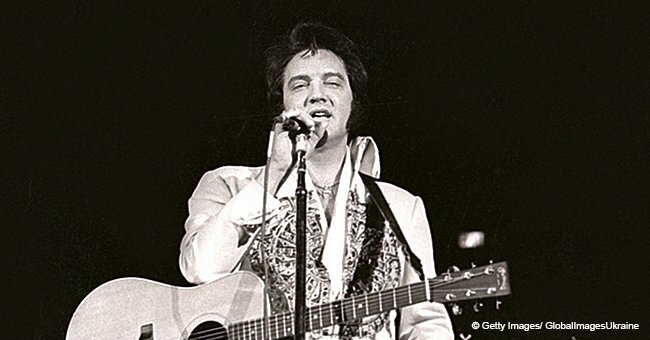 The 25-year-old grandson of Elvis Presley looks almost identical to the King. In August 2017, Elvis' ex-wife Priscilla Presley and his daughter Lisa Marie organized a memorial for the late singer at his Graceland, Memphis home to mark the 40th anniversary of his death. But fans who were in attendance were most shocked by the appearance of Elvis' only grandson, Benjamin Keough. 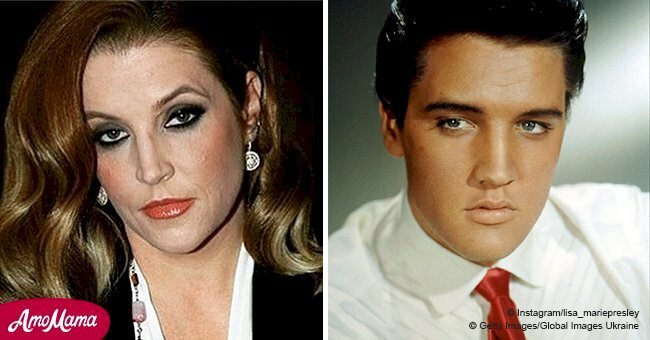 Lisa Marie has always been widely considered to be the female version of Elvis. She has the same lopsided grin, the same chin, and very similar eyes to her father. But Lisa Marie now has 4 children. And while all of them bear some resemblance to Elvis, none of her daughters can be considered Elvis-doppelgangers like her son can. Benjamin has the exact same sultry look that Elvis had at his age. He also boasts the same piercing blue eyes and the pout, although his sisters also have the Presley pout. If Benjamin just dyed his hair Elvis's signature black, he would be the spitting image of Elvis. Even Lisa Marie admits that she is regularly shocked and overwhelmed by how much her son looks like her late father did. “He was at the Opry behind the stage. Everybody turned around and looked when he was over there. Everybody was grabbing him for a photo because it is just uncanny,” Lisa Marie told CMT in an interview in 2012. But much like his mother in recent years, Benjamin prefers to keep himself out of the public eye and away from the flash of the cameras. 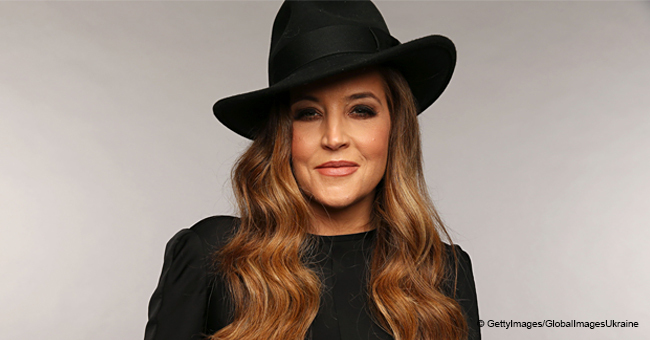 Lisa Marie has made it very clear that she will support her son in anything he chooses to do. Unfortunately, during his childhood he was often dragged into the limelight through his mother's various marriages. She even married Michael Jackson at one point. Throughout his teens, he made it clear that it was not a life he wanted for himself, and avoided social media to keep away from a life of unwanted fame.